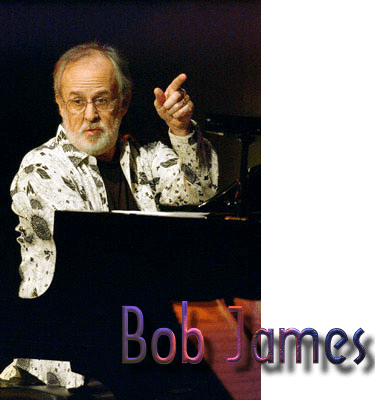 Pianist, composer, arranger, producer Bob James is a musician of enormous talent whose credits include Ron Carter, Hank Crawford, Eric Gale, Johnny Hammond, Freddie Hubbard, Hubert Laws, Stanley Turrentine, Grover Washington, Jr., Earl Klugh and Fourplay. He has recorded over 15 albums of his own and 4 with ‘Fourplay’ (also comprising Larry Carlton, Nathan East and Harvey Mason). Notable awards include the 1996 Soul Train Awards “Jazz Album Of The Year”, ‘Cashbox’ “Jazz Artist Of The Year” and “Jazz Producer of the Decade”, Jazziz magazine’s “#1 Best Acoustic Pianist”, “#1 Best Jazz Composer”, “#2 Best Jazz Producer”, “#2 Best Electronic Keyboardist” and “#3 Best Overall Jazz Musician”. Sam McNally managed to interview Bob during his first Australian tour in November 2001. SM: A great pleasure and an honour to meet you, it’s wonderful to see you here in Sydney.. and we met briefly in Tokyo in January! I mentioned to you there that you were one of only a handful of powerful, formative influences on my piano playing style in the 70’s. Funny story: on January 21, I was crossing an intersection in Shinjuku, Tokyo and I noticed a guy who looked “quite like Bob James”. I so nearly said “you wouldn’t be Bob James would you?” but I backed off thinking “don’t be stupid, Bob James ain’t gonna be walking around Shinjuku”. Next day I spotted the same guy in the foyer of the Hilton, I enquired, it was you, we had a nice chat. A very long and rich career, Bob. Just for the record, when did you begin and doing what? 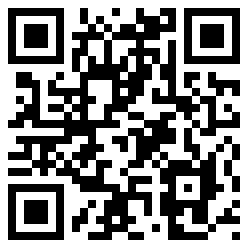 BJ: I started piano lessons at the ripe old age of 4!